Want to be out of relegation. 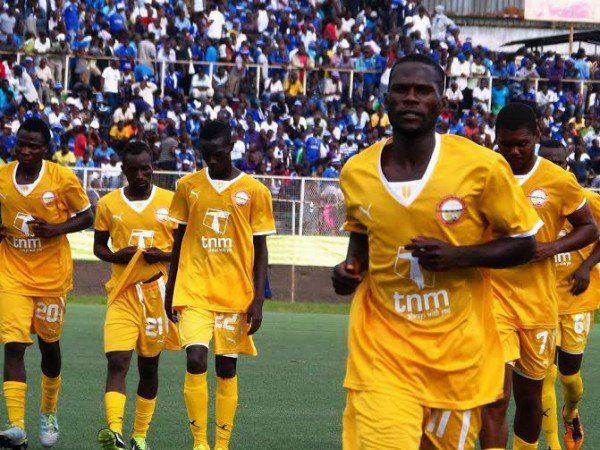 Capital city based side Epac FC have increased their chances of remaining in the Malawi Super League after a 1-0 win over title contenders, Blue Eagles, on Sunday afternoon at Civo Stadium in Lilongwe. Mphatso Songolo scored the only goal of the match leaving the Malawi police side down by a goal. Though the law enforcers tried to seek for an equalizer, nothing came out of it. Speaking after the match, Epac Coach, Abas Makawa said he saw the win coming. “I knew that the game was on our side because my players were following instructions,” said Makawa. His counterpart Decleck Sakakuona of Blue Eagles said it happens in the game of football. Epac are still on the second position from the bottom with just a point behind 11th placed Mzuni FC.